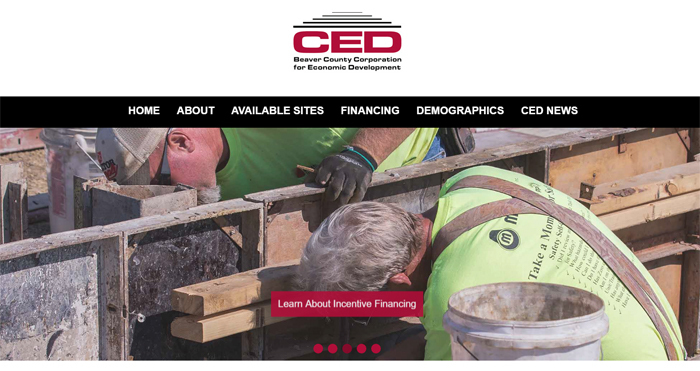 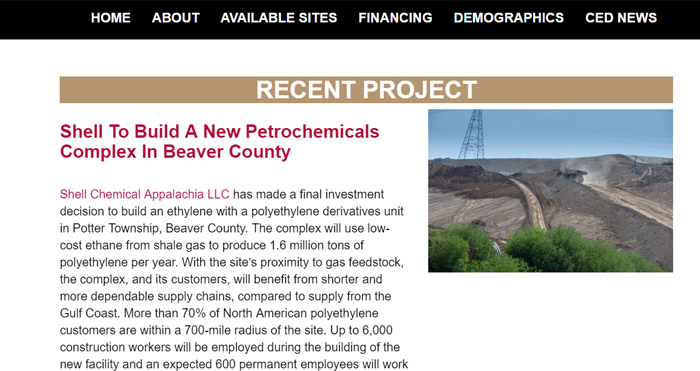 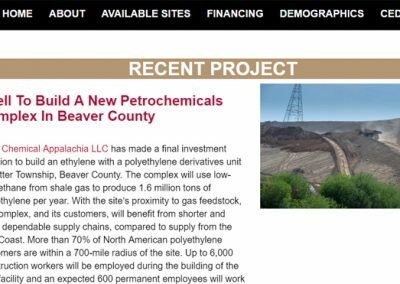 Faced with an outdated site that was difficult to navigate, the board at Beaver County CED wanted a new site that was easy to navigate, showcased all of the information that was important to visitors, and the site had to look great on multiple platforms. 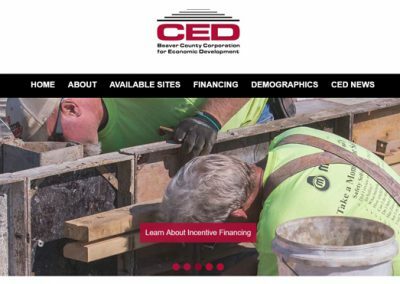 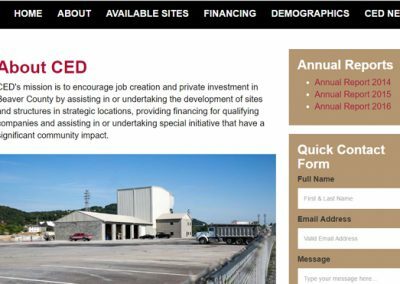 Pacer Studios worked with the Beaver County CED to create a modern website featuring responsive design. 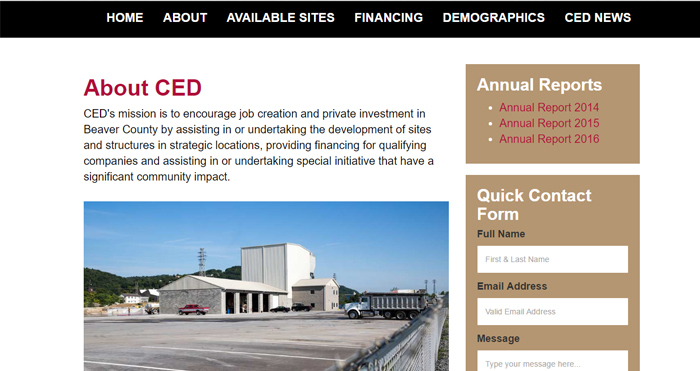 The site had to be simple in its presentation and navigation, but also had to feature loads of information.